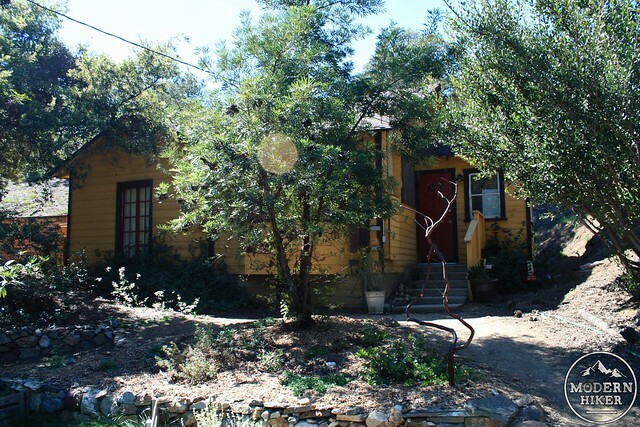 Full disclosure – the Theodore Payne Foundation is one of my new favorite things about Los Angeles. 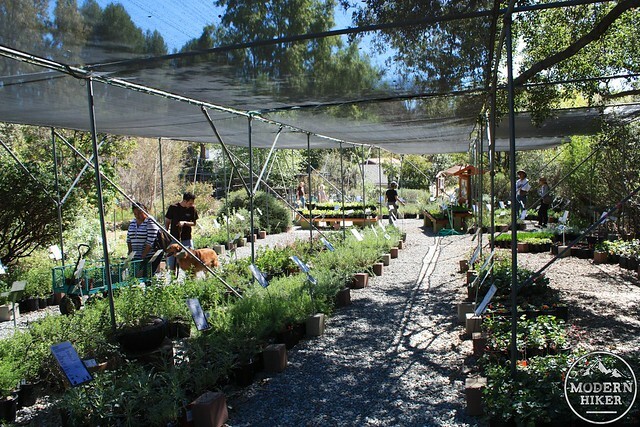 Founded in 1960 to continue the work of horticulturist Theodore Payne, who ran nurseries and seed stores in downtown Los Angeles in the early 1900s. Although he immigrated here from England, Payne devoted his career to the education, propagation, and discovery of native California plants. 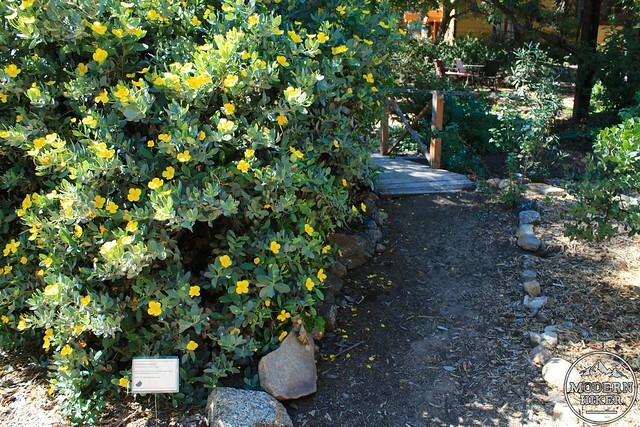 The nursery and grounds in Sun Valley continue that mission today, offering incredibly helpful volunteers and staff, a seemingly-limitless number of native plants for sale in seed and partially grown forms, classes and lectures, and a short hike to a small hill covered in native plants. 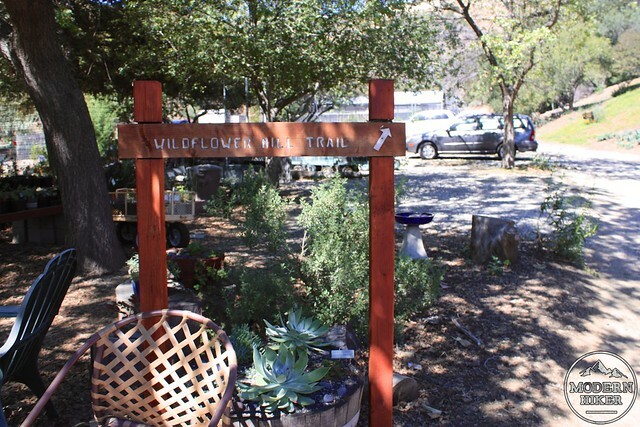 The Foundation also runs the Wildflower Hotline every spring – an invaluable resource for anyone trying to chase the blooms on the trail, and last year they supported the amazing Wildflowering LA project. What I’m saying is – these guys are great and you should go visit them. The Wild Flower Hill Trail is best in the spring after a good wet year when the slopes will come alive with their namesake blooms, but it’s a lovely stroll that gives you a great vantage of the region and a chance to meander through the nursery grounds to get up close and personal with your native flora. Head down the road and park in the small lot next to the main office. The Foundation is undergoing some renovation and will eventually have much more parking here, but if you can’t find a spot there are plenty on the street outside. 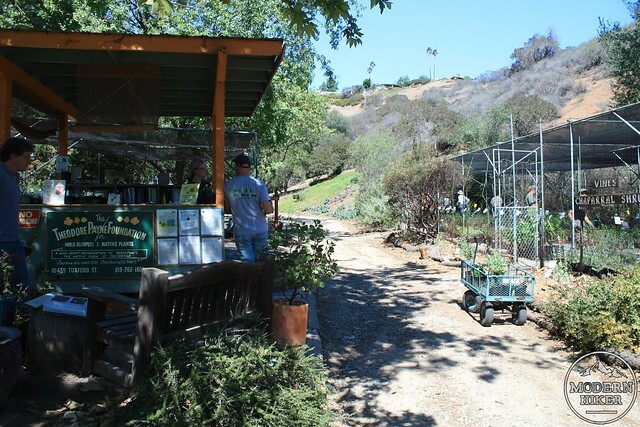 Walk through the main gate and head straight through the nursery, passing by the booth where volunteers and employees will be ringing up customers’ purchases. 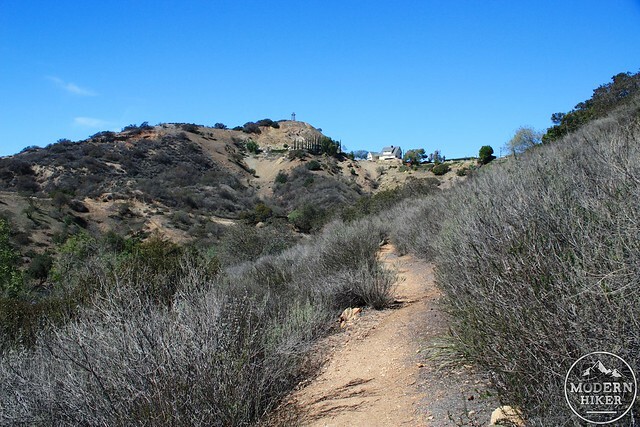 The trail itself is short, and meanders along the south slope of Wild Flower Hill on three broad switchbacks before splitting into a lollipop loop. 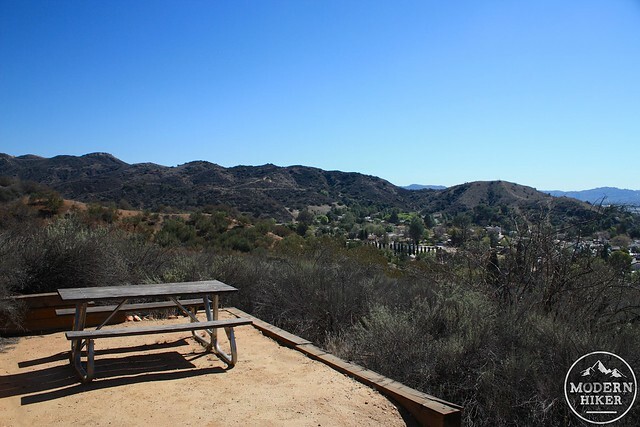 There are some benches and overlooks along the way, as well as a picnic table at the top. Although you can hike this trail year round, your enjoyment may depend upon things well outside your control – like the amount of rainfall we’ve had in the previous year. In the winter and spring, when skies are clear and flowers are blooming, this is a lovely short trip filled with sights and smells. Outside of that, haze may cloud your views and the California sagebrush may be in its “less conventionally attractive” summer beige, but you can still get some fresh air and see hawks gliding through the skies. 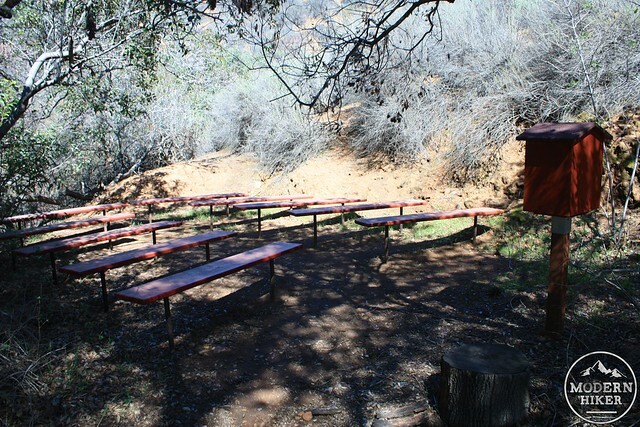 However, no matter the time of year, the nursery grounds of the Theodore Payne Foundation lend an excellent add-on to this short hike. Strolling their beautiful grounds is a treat unto itself. 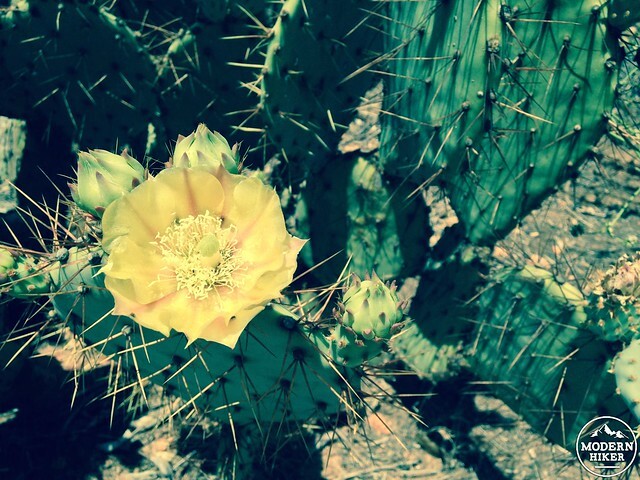 And since everything is labeled, it might help you start to recognize the plant life on your next hike – or maybe even get some ideas to start growing some native plants of your own. 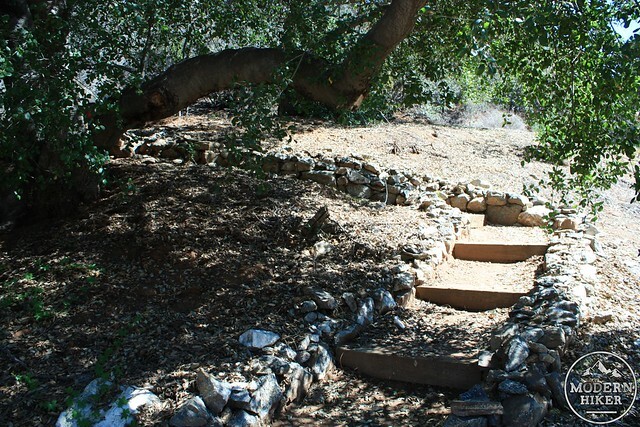 This trail is inside the grounds of the Theodore Payne Foundation and is in very good condition. From the 5, exit at Sunland Blvd. and head north for 0.9 miles. Take a right onto Tuxford Street and continue for 0.4 miles. 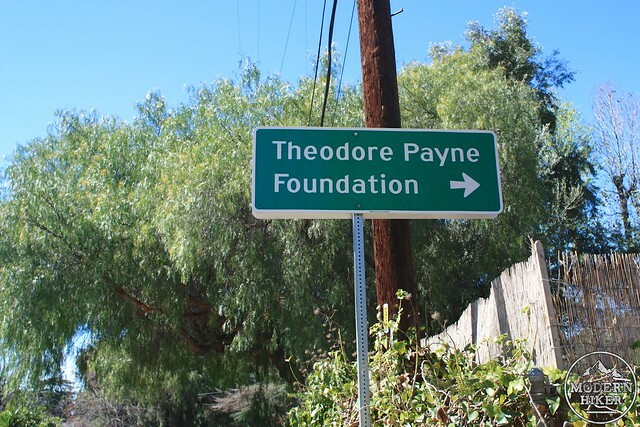 The Theodore Payne Foundation entrance will be on your left. There is a small parking lot inside the Foundation and ample street parking right outside. The Foundation has seasonal hours, so check their web site before you go. Transit accessible.